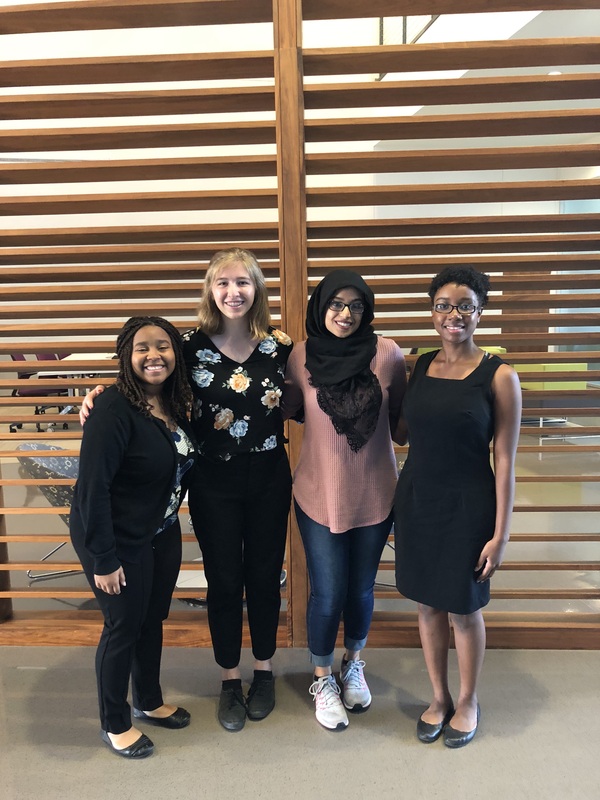 Over the summer, Ann Richards School seniors, Bella T. and Kayla Z., interned at the University of Texas – Department of Neuroscience, thanks in part to a sponsorship from The Neuroscience Studies Foundation in Honor of Harvey and Judi Nudelman. 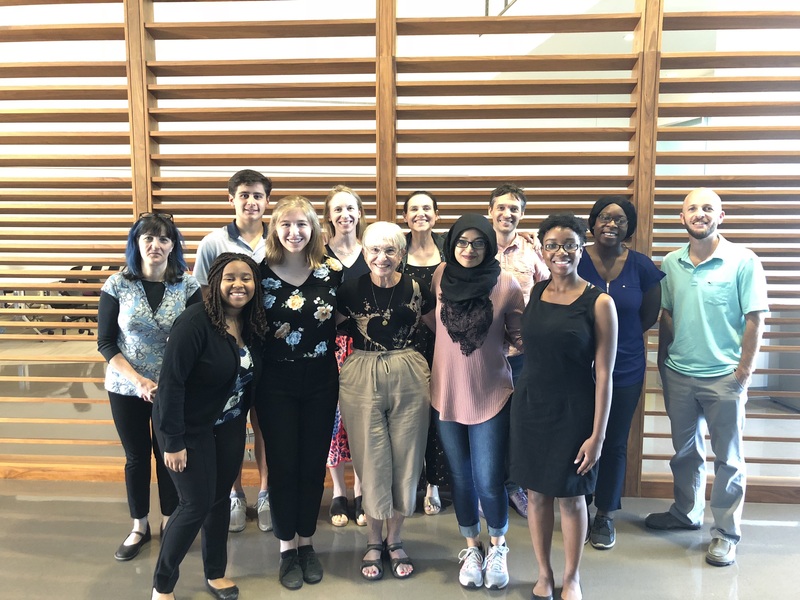 These Stars spent six intensive weeks in labs focusing on autism, memory, and brain research. 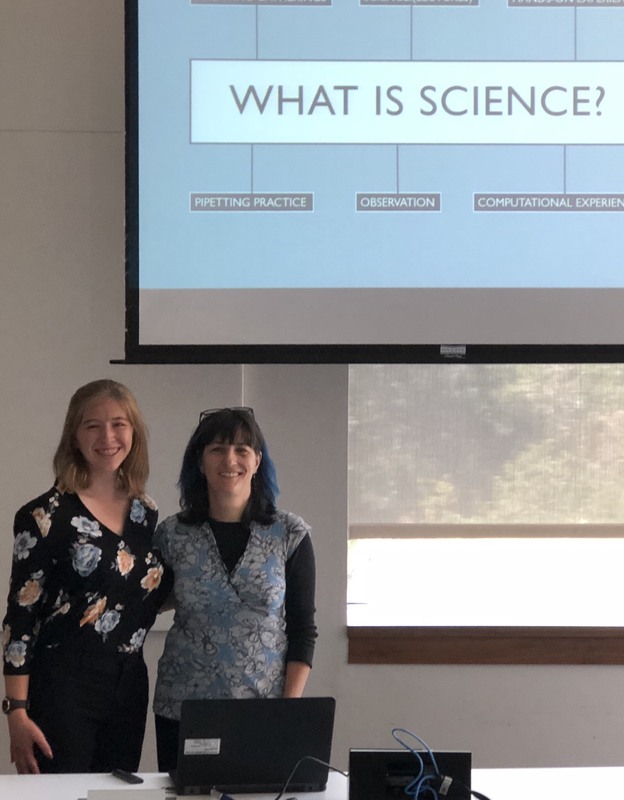 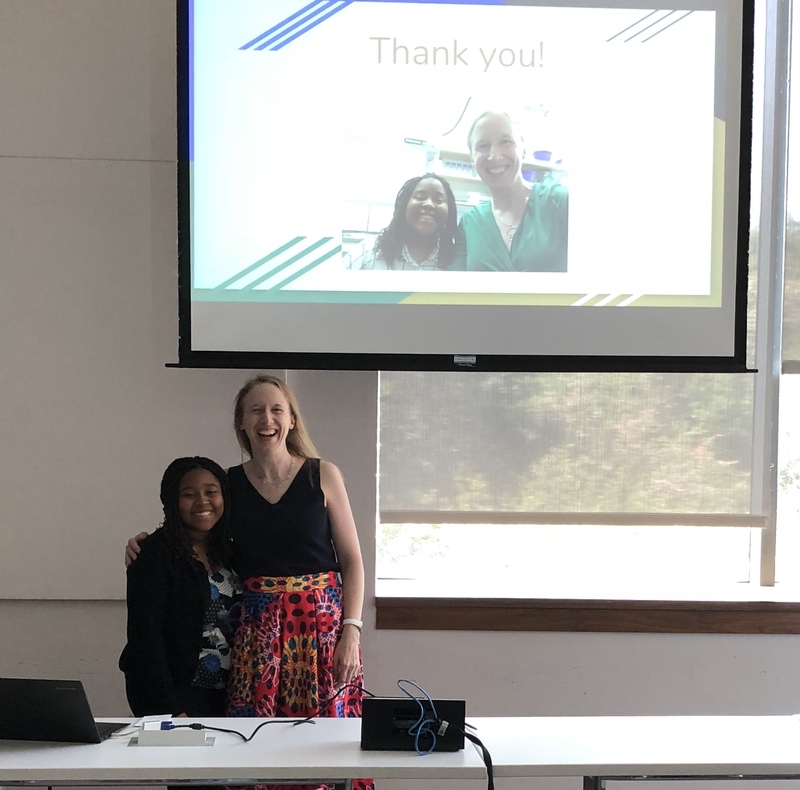 They attended a graduate-level science class and closed out their internship with a presentation of learning to all of the mentoring professors and the foundation.